Advance Care Planning is the process of deciding and documenting who is your voice and to what extent you want medical treatment in the event of your mental incapacity. Many people have shared with me that their ideal way to die is to go to sleep and not wake up. Certainly some people do die this way. In reality however, many people will have a longer process involved in their future care before they die. How do you set up an Advanced Care Plan? 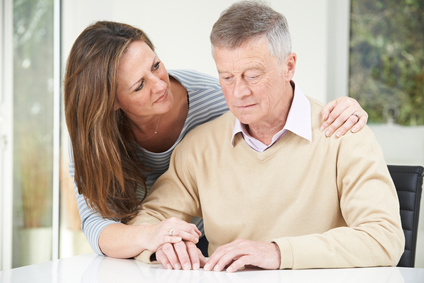 When you draft your Power of Attorney for Personal Care you are appointing a person called a Substitute Decision Maker (SDM) to be your voice in the event of your mental incapacity.